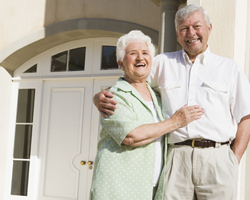 Let Hanes Home Improvements help you stay in your home longer and enjoy your independence. 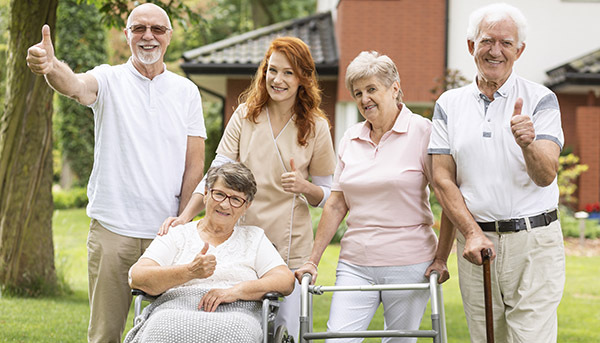 We offer home modifications and renovations to accommodate the needs for elderly, disabled and handicap. 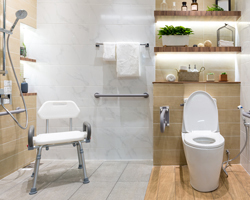 Our services include, but are not limited to, walk in tubs, shower conversion, hand rails, roll up sinks, enlarged doorways, wheelchair ramps, chair lifts and more. 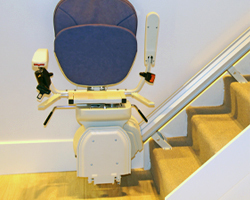 We can help make your home safer, accessible and more comfortable. Don't hesitate to call us! 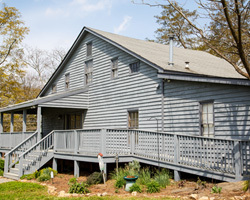 View our portfolio of exterior home improvement for inspiration. Our home construction and building contractor services can increase your first floor living space and relocate your laundry facilites from the basement or second floor to the first floor. We can convert a dining room, office, or garage into a first floor bedroom and convert a half bath into a larger full sized bathroom. 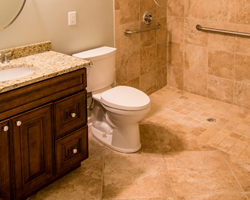 A larger bathroom is sometimes needed to accommodate an attendant. 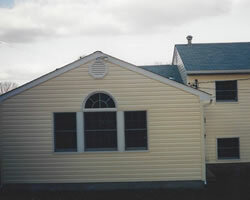 We provide all types of home modifications, including new additions, converted garages, and building renovations. Located in Harford County, Maryland, our Licensed and Insured home builders and home improvement contractors serve residents throughout the entire Baltimore Metropolitan region. 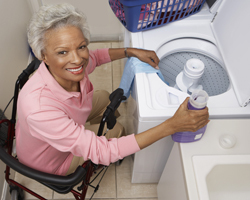 Home modifications for seniors and disabled. Making your home fit your needs. 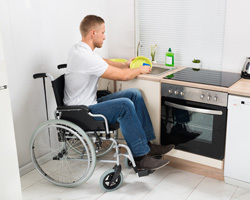 Kitchens, baths, exterior ramps and handrails, interior chair lifts, walk in tubs and wheelchair accessible showers are just a few of the things we can do for you. Serving Harford County, Baltimore County, Cecil County, and the surrounding areas. Copyright © 2019. Hanes Home Improvements. All rights reserved. Page Design by Prize WebWorks, Inc.